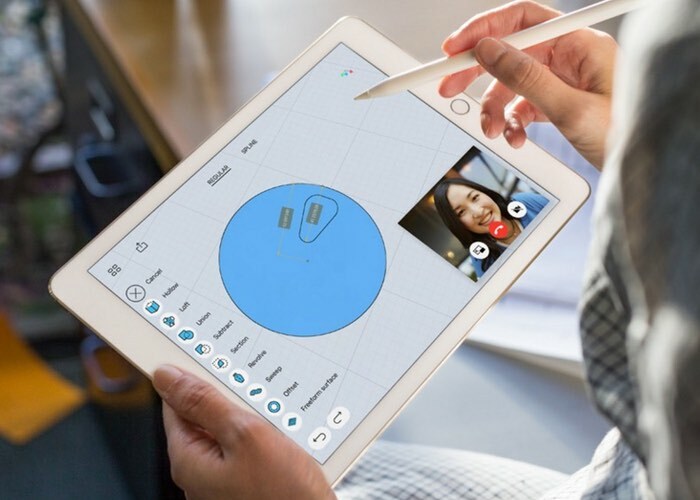 Apple recently launched their new 9.7 inch iPad Pro, the device comes with the same size display as the iPad Air 2, although the display on the device has received a number of upgrades. Display Mate have tested out the new display on the 9.7 inch iPad Pro and the company has said that the display on the device is the best LCD display that they have tested. The key element for a great Tablet has always been a truly innovative and top performing display, and the best leading edge Tablets have always flaunted their beautiful high tech displays. At first glance the iPad Pro 9.7 looks almost indistinguishable from the 2014 iPad Air 2. Actually, the displays are the same size and have the same pixel resolution. But that’s as far as it goes… The iPad Pro 9.7 display is a Truly Impressive major enhancement on the iPad Air 2… and even on the recent iPad Pro 12.9 and iPad mini 4… and even every other mobile LCD display that we have ever tested… and note that I hand out compliments on displays very carefully.